ST. LOUIS, MO. (THECOUNT) — Kim Tucci, known as the St. Louis “Pasta King,” has passed away. 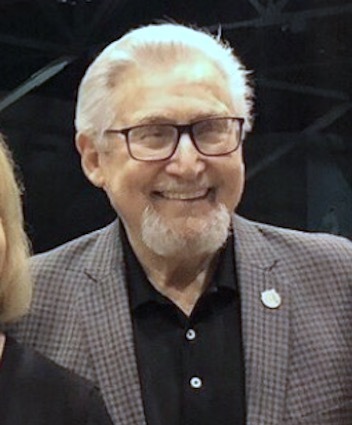 Tucci, 78, founder of chain of restaurants, The Pasta House Co., died confirmed Kitty Ratcliffe President of Explore St. Louis on Monday. Tucci was also President of the St. Louis Civic Pride Foundation and a college professor at Saint Louis University. The cause of death was not provided. Geo quick facts: St. Louis is a major city in Missouri along the Mississippi River. Its iconic, 630-ft. Gateway Arch, built in the 1960s, honors the early 19th-century explorations of Lewis and Clark and America’s westward expansion in general. Replica paddlewheelers ply the river, offering views of the arch. The Soulard district is home to barbecue restaurants and clubs playing blues music – wikipedia.